As I wrote Paris Red, I had two book talismans: The Lover by Marguerite Duras and Coming Through Slaughter by Michael Ondaatje. I kept those two books on my desk and sometimes by my pillow. 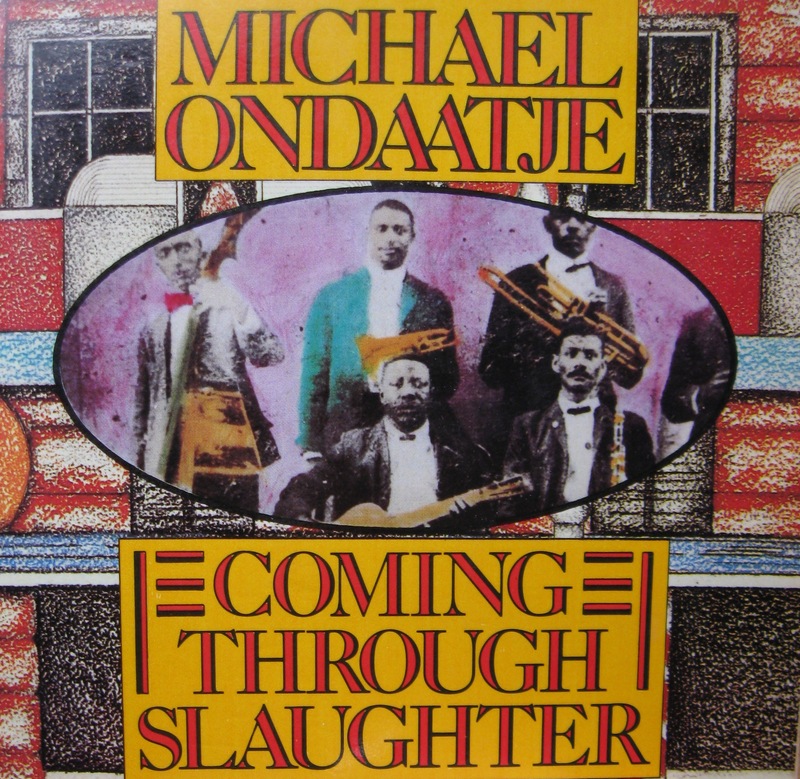 I turned often to Ondaatje to see how he grounded his fictional story of Buddy Bolden in actual historical details without ever letting the story get bogged down by those details—and to revel in his mixing of forms on the page. 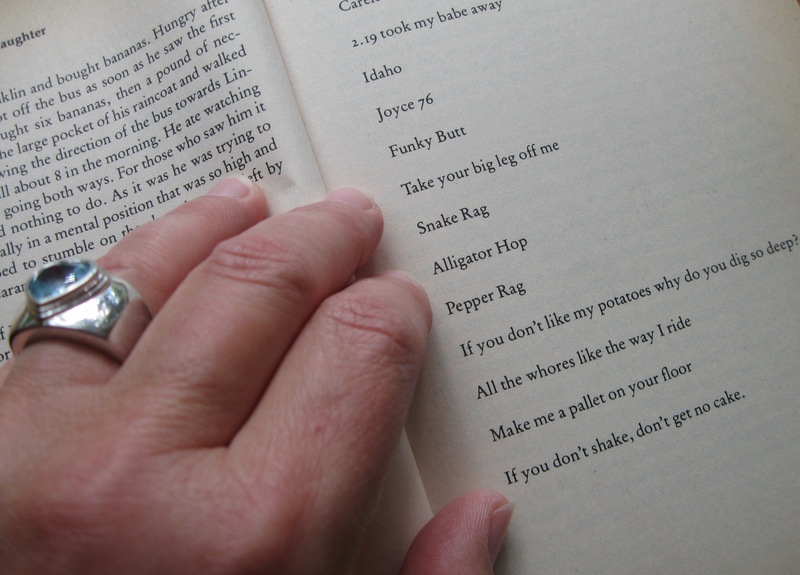 Throughout the book he allows lists, poems and sometimes single images (“passing wet chicory”) to nestle alongside his paragraphs. If you don’t shake, don’t get no cake. 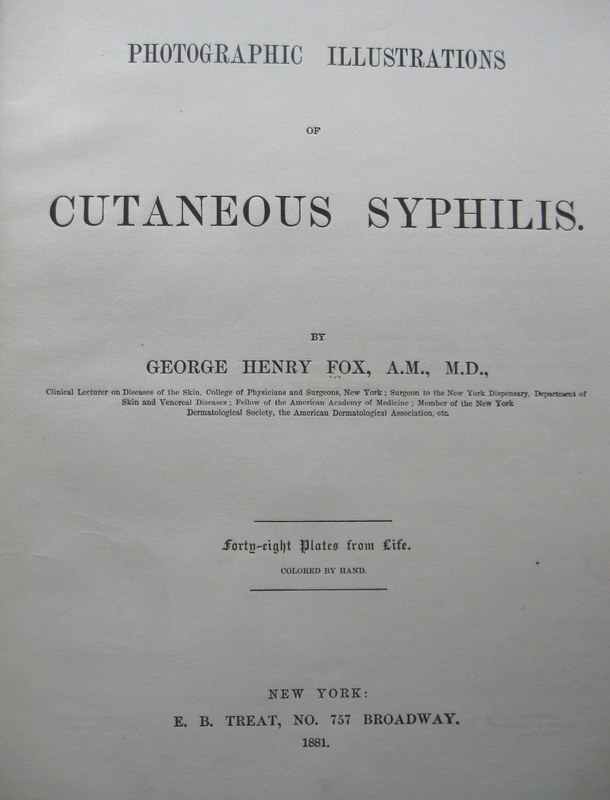 George Henry Fox’s 1881 Photographic Illustrations of Subcutaneous Syphilis contains hand-colored photographs of people with syphilis, and each of the “plates from life” is protected by its own sheet of tissue paper. The book was once in the Yale University Library, a gift from Dr. J. H. Russell, but it was stamped “withdrawn,” and I purchased it in 2010 from a rare book dealer. I’ve never admitted to anyone how much I paid for it. This particular book talisman was so potent I couldn’t look at it very often. Even now that I’ve finished writing Paris Red, the Fox book remains a strong force in my life. I draw on its power sparingly.